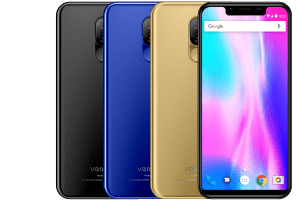 Vernee M7 Price, Specs, Features and Review. Its no longer news that new latest smartphones have been copying the iPhone X that was released last year. I call them copycat and at the same time good marketing strategy because the iPhone X is quite impressive especially on the full-screen display with ultra-thin side and almost bezel-less in all angle. First, it was Leagoo S9, then Oukitel U18 and now Vernee has joined the new trend with the launched of Vernee M7. The Vernee M7 is a smartphone in the M series that is the successor of the Vernee M6 that was released earlier this year. Do you want to know more about this phone X clone? Follow along as we unbox this elegant smartphone features and specs. Key Features of Vernee M7. The Vernee M7 is a beautiful smartphone no doubt about it. One thing I find appealing on this phone is the front that has 19.5: 9 full screen to give an effective display of content. The back is actually cool as the dual camera, the flasher and the fingerprint are arranged in an orderly form. The only downside is the location of the fingerprint which seems to be a little bit far from the finger to unlock it. The 5.8-inches FHD with a resolution of 1920 x 1080 Pixels and 379ppi density will give clear and pure pictures and text. The phone is available in Black, Gold and Blue colors. The dual camera on this phone is the definition of two is better than one. The sensor of 13MP + 8MP will snap with a dual LED flash and it can also record full HD videos of 1080p at 30 seconds per frame. On the front, it has a single camera of 5MP. Some of the features of the primary camera are Autofocus, Continuous shooting, Digital zoom, Exposure compensation, Face detection, Geotagging, HDR, ISO settings, Panorama etc. The inbuilt storage is 64GB expandable up to 256GB of micro SDcard. The configuration of Veernee M7 is Octa-core 64-bit CUP and 4GB big RAM storage which provide fast user experience and it can handle high demanding apps smooth and play sensitive games with a good graphic with the help of ARM Mali-T860 MP2 GPU. The operating system is Android 8.0 Oreo OS and it has a battery of 4500mAh that can last up to 394 hours of standby time. 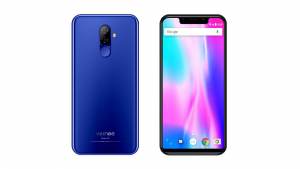 The Vernee M7 will sell at a price of $168. In Nigeria, the Vernee M7 will start selling at a price of 50,000 Naira to 65,000 Naira depending on your location in the country. Screen Resolution Density: 379 ppi . Rear: 13MP + 8MP . 3G WCDMA: Yes, 850 / 900 / 2100 MHz. USB port: Yes, Micro USB v2.0 . Video player: 3GP, xVID, WMV, FLV, MP4, H.265, M4V, H.264, MKV, DivX, AVI. Capacity: 4,500 mAh Non-removable Li-Poly battery. Music Play Time: Up to 36.8 Hours. Best and Cheap Android phones to buy on GearBest. 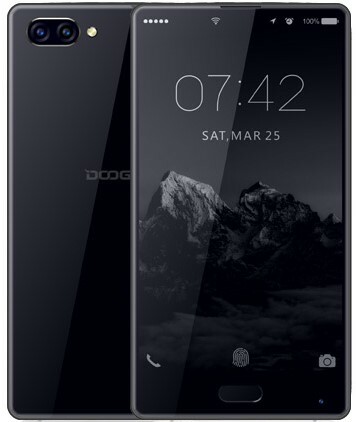 Doogee Mix Specification and Price. 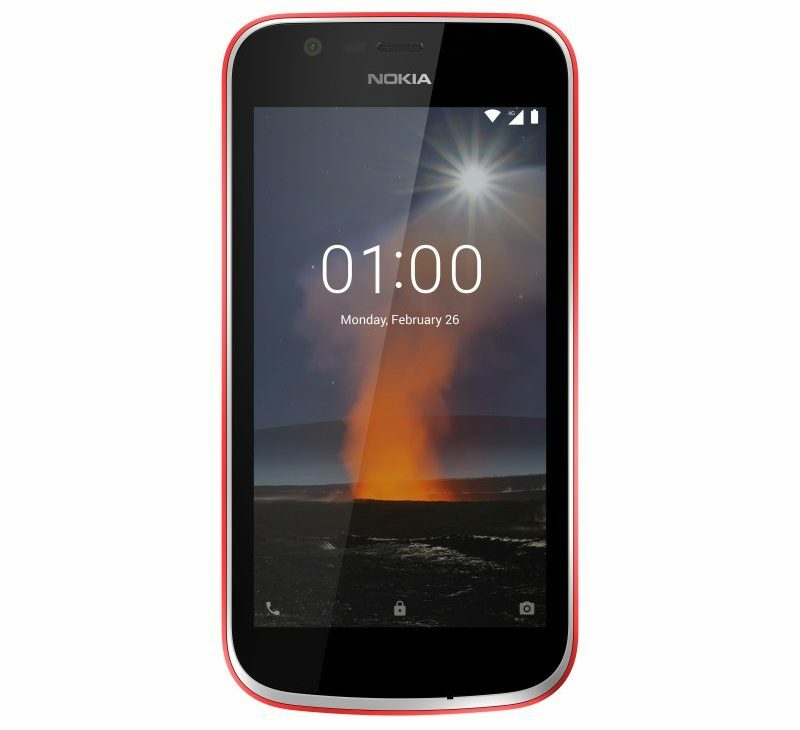 Nokia 1 Price, Specs, Features and Review. 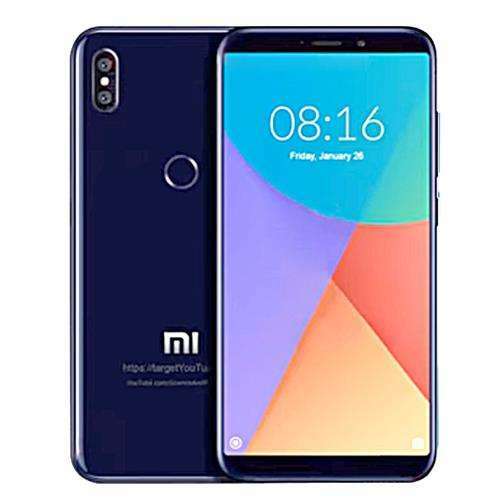 Xiaomi Mi A2 [Xiaomi Mi 6x] Price, Specs, Features and Review. 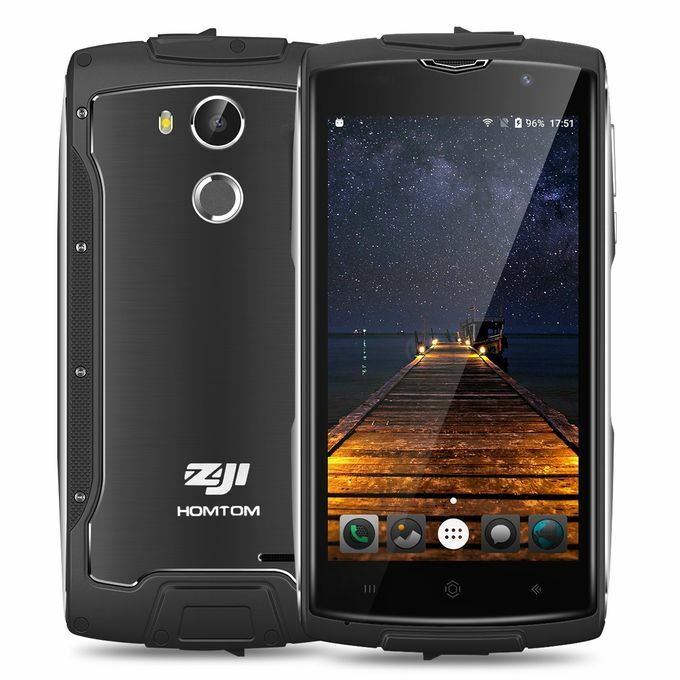 Homtom Zoji Z7 Price, Specs and Features.